Lynn McGuire is a shareholder based in Butzel Long's Ann Arbor office. She graduated from the University of Notre Dame Law School (J.D., 1997), where she was a Student Note Editor for the Journal of College and University Law, and received a degree in Business Administration from the University of Michigan - Dearborn (B.A., with Distinction, 1993). Ms. McGuire concentrates her practice in the area of employee benefits law. She regularly works with defined benefit pension plans, 401(k), 403(b) and 457(b) and (f) retirement plans, insured and self-insured group health plans, cafeteria plans, health reimbursement arrangements, flexible spending accounts, health savings accounts, qualified transportation fringe benefits, on-site clinics, wellness programs, employee assistance programs, group life insurance, STD, LTD, opt-out cash benefits, pre-tax premiums, tuition assistance benefits, vacation trusts, and non-qualified deferred compensation plans. Ms. McGuire is a frequent speaker on Patient Protection and Affordable Care Act requirements (Health Care Reform). She has a wealth of experience in advising employers and other fiduciaries on fiduciary "best practices," as well as ERISA and tax compliance. Ms. McGuire negotiates all types of plan service provider contracts, including investment agreements for separate segregated funds and pooled investment vehicles. She regularly drafts a variety of benefit plan-related documents, including plans, summary plan descriptions, policies and procedures, plan amendments, required notices, IRS determination letter applications, QDRO determinations, and QMCSO determinations. Ms. McGuire has significant experience representing clients in Department of Labor audits and investigations. Over the years, she has represented a countless number of clients in IRS employee plan compliance resolution system filings and IRS determination letter applications. Ms. McGuire provides strategic counsel on mergers, plant closings, benefit plan termination, and withdrawal liability associated with multiemployer fringe benefit funds. Before joining Butzel Long, Lynn McGuire was a partner in a private practice, providing services to various fiduciaries including fringe benefit fund sponsors and Boards. 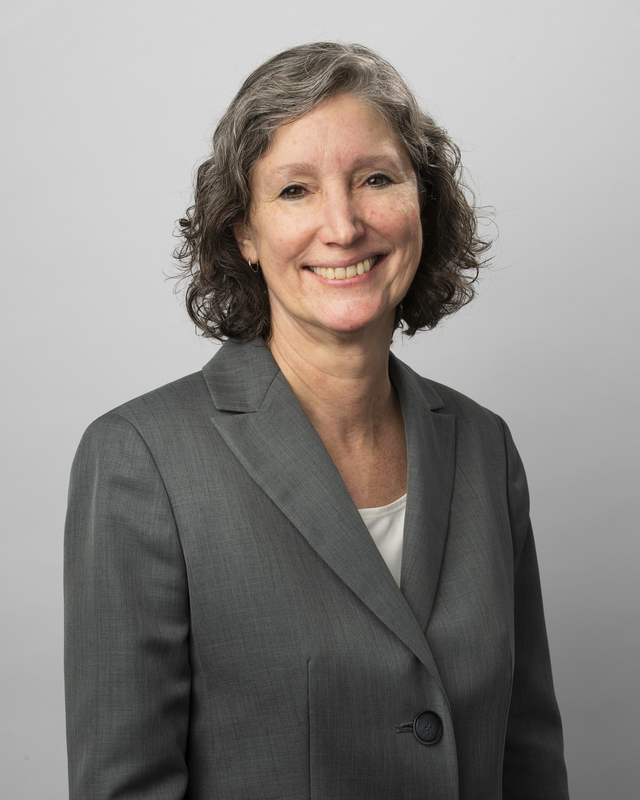 She managed complex civil litigation matters, including ERISA-based fiduciary liability claims, prohibited transactions, and pension investment litigation. Lynn McGuire was named to 2014, 2017, 2018 and 2019 list of peer-voted "Top Lawyers" by dBusiness magazine. She has also earned a Certificate in Global Benefits Management and a Certificate of Achievement in Canadian Benefit Plans from the International Foundation of Employee Benefit Plans. Ms. McGuire is admitted to practice in the States of Ohio and Michigan. She is a member of the American Bar Association, the State Bars of Michigan and Ohio, the Greater Ann Arbor Society for Human Resource Managers, and serves on the Board of the Washtenaw Area Council for Children. Notre Dame Law School 1997, J.D.